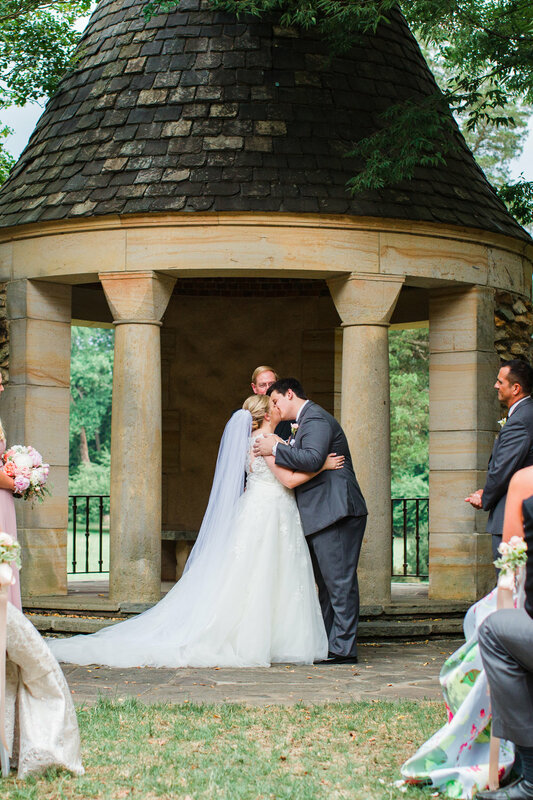 There are some wedding venues that just make your jaw drop! 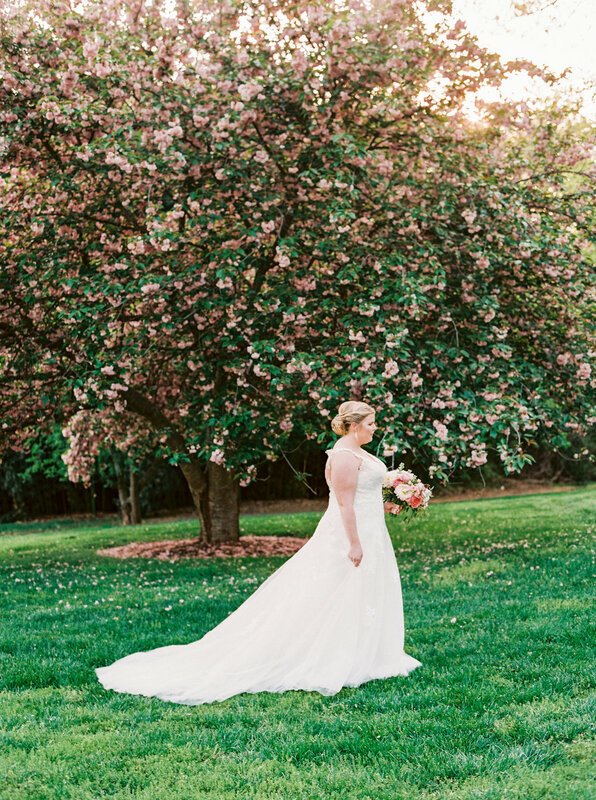 When you have a beautiful bride gracing its area, it just makes it that much prettier! 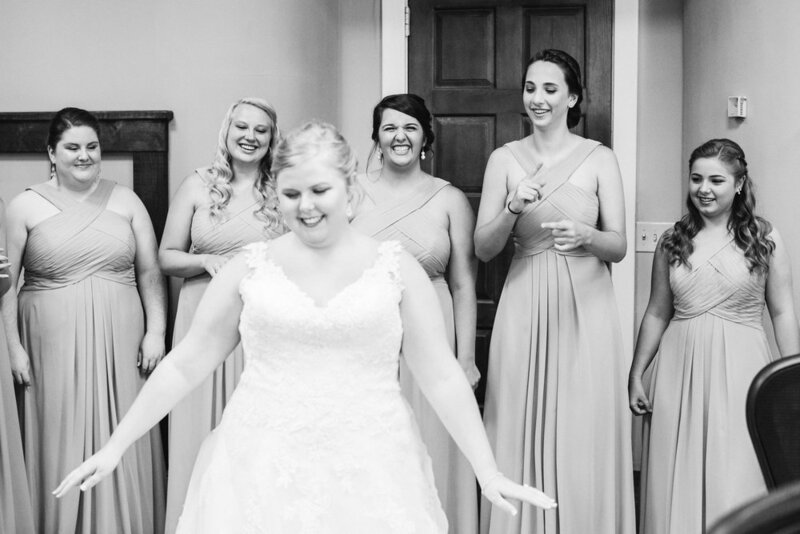 These were our exact thoughts upon seeing Graysons wedding day photos! 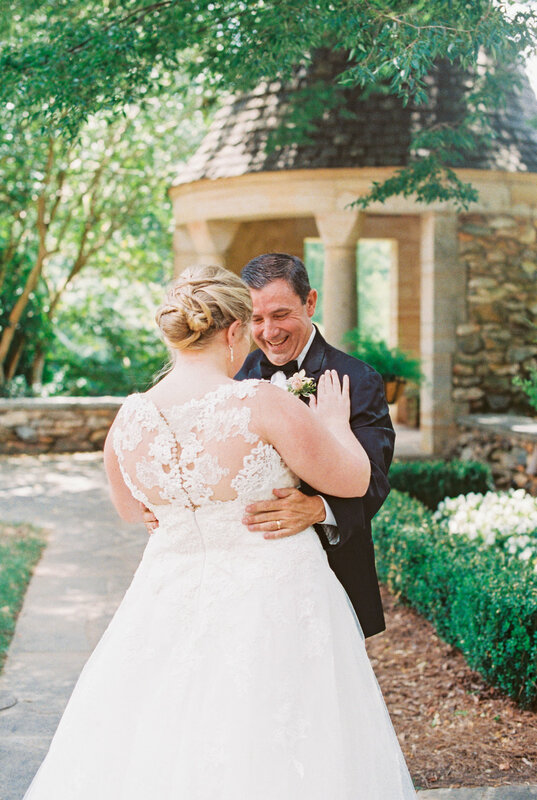 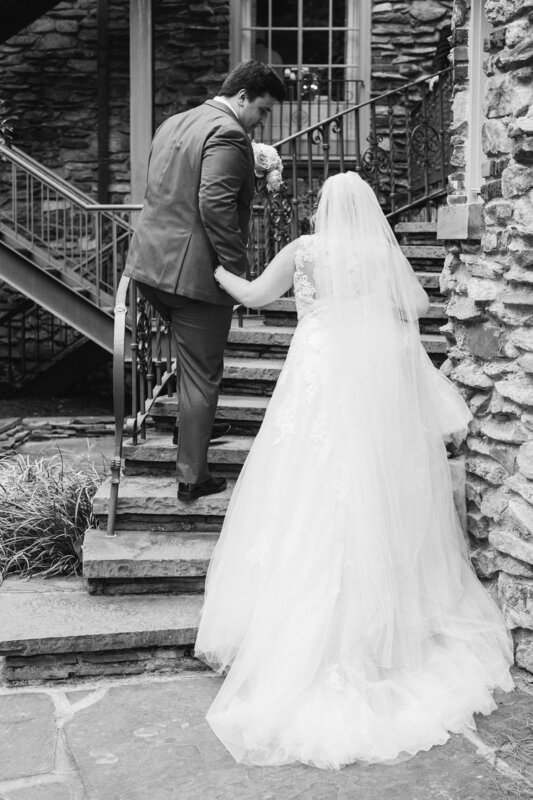 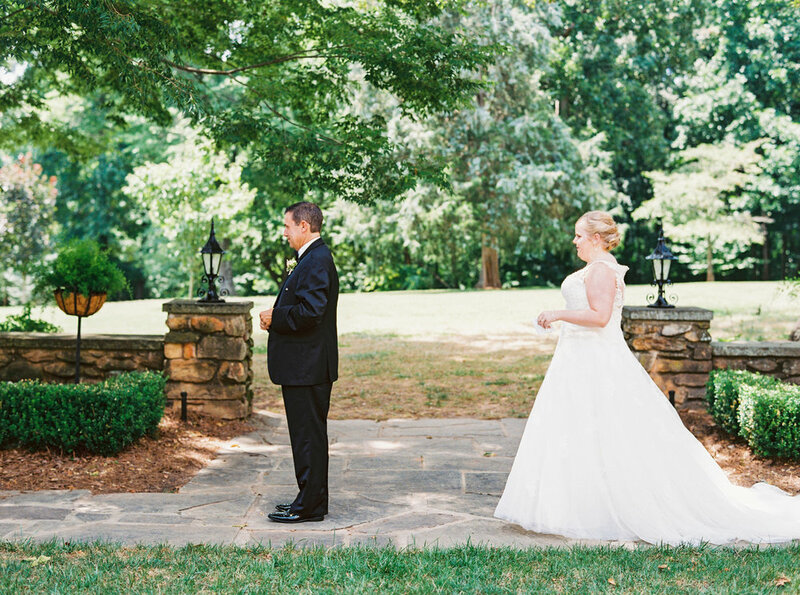 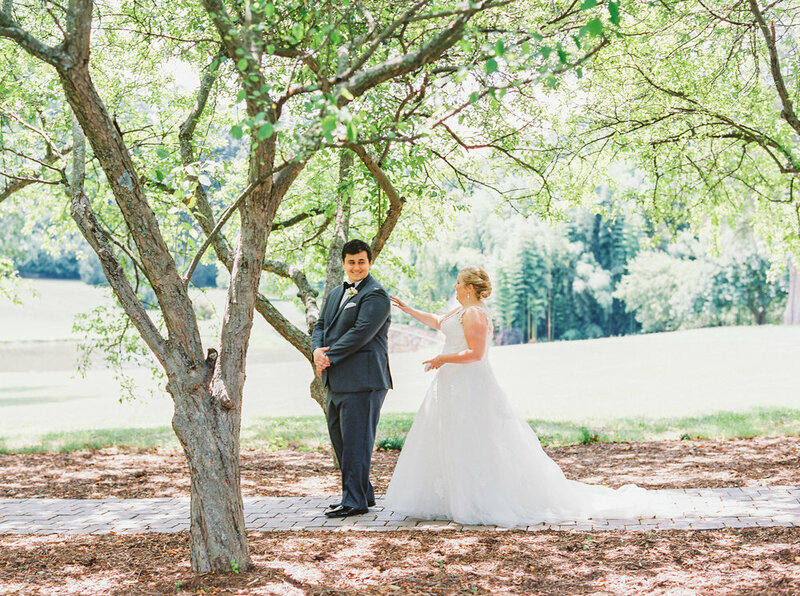 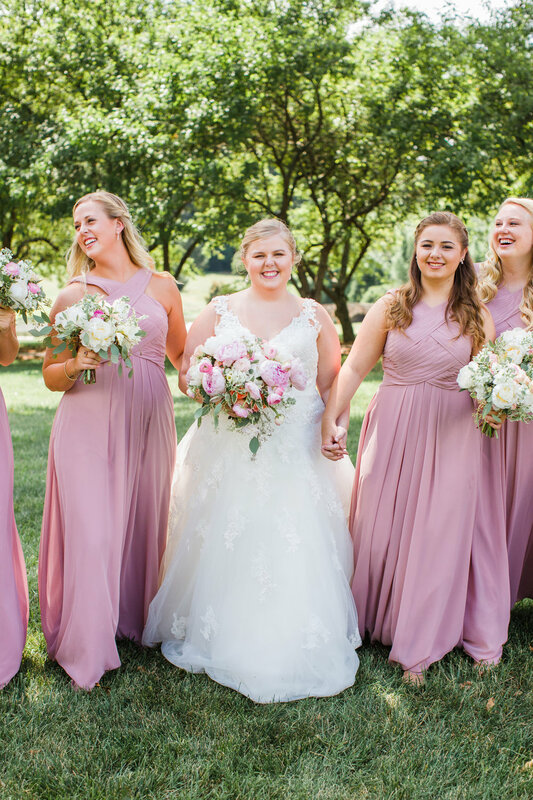 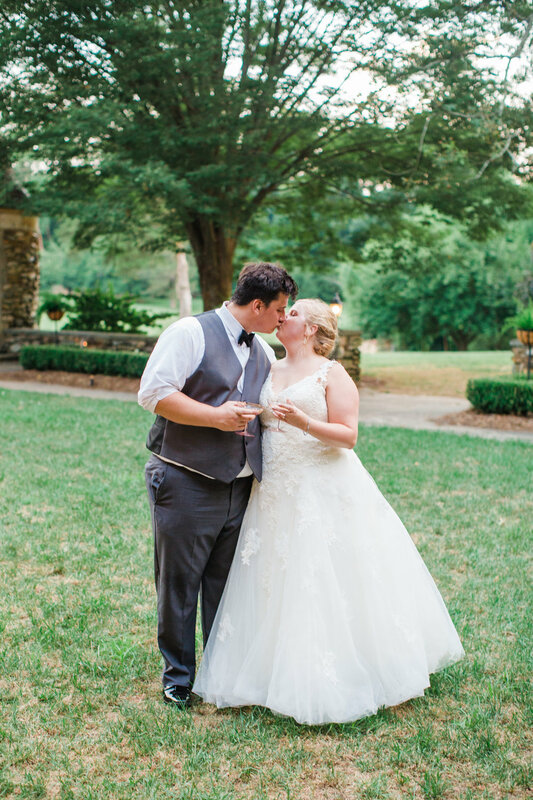 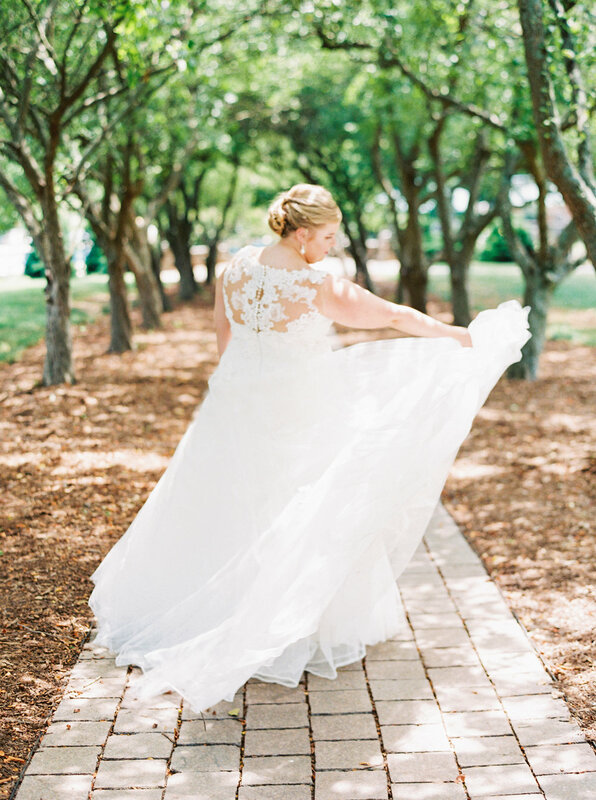 Her wedding took place at the gorgeous Graylyn Estate located in Winston Salem, NC. 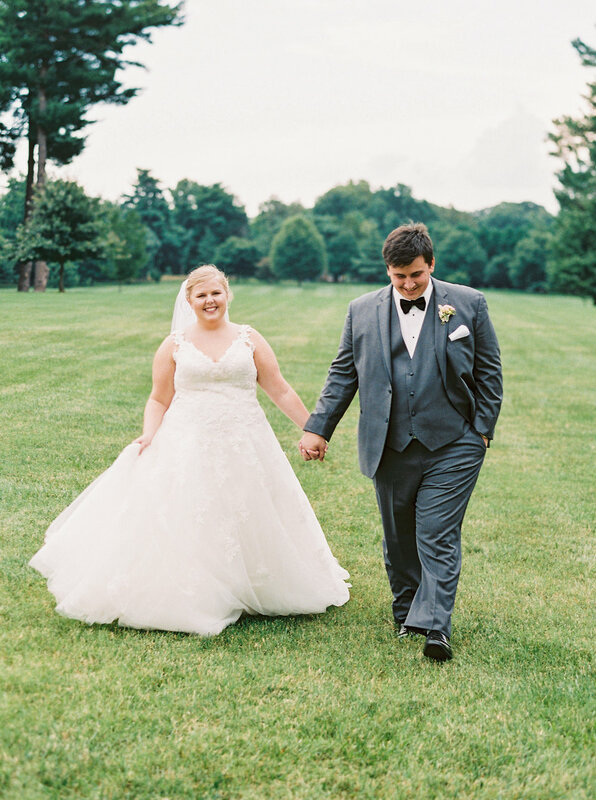 She came to us looking for her dream gown, and found the perfect one--the San Patrick Zaile gown! 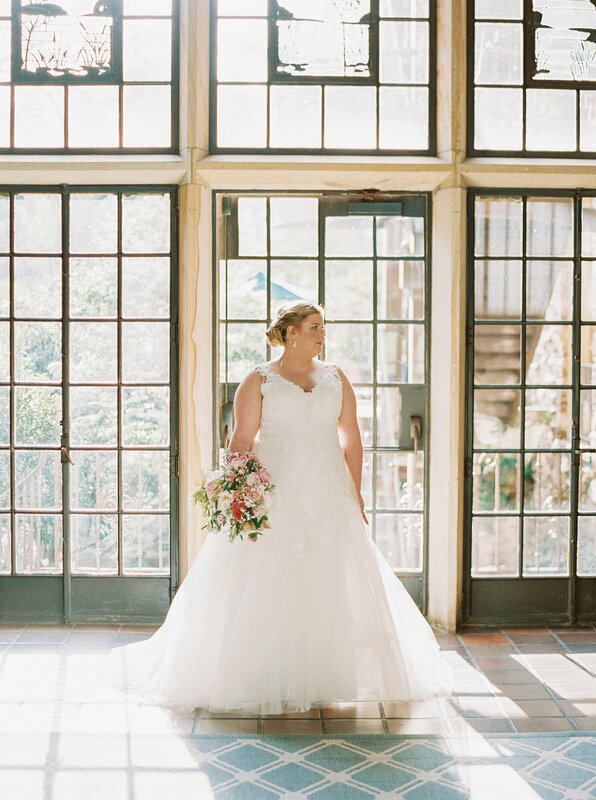 With its off-white color, this meshed so well with the decor of her venue and the sweet details matched throughout. 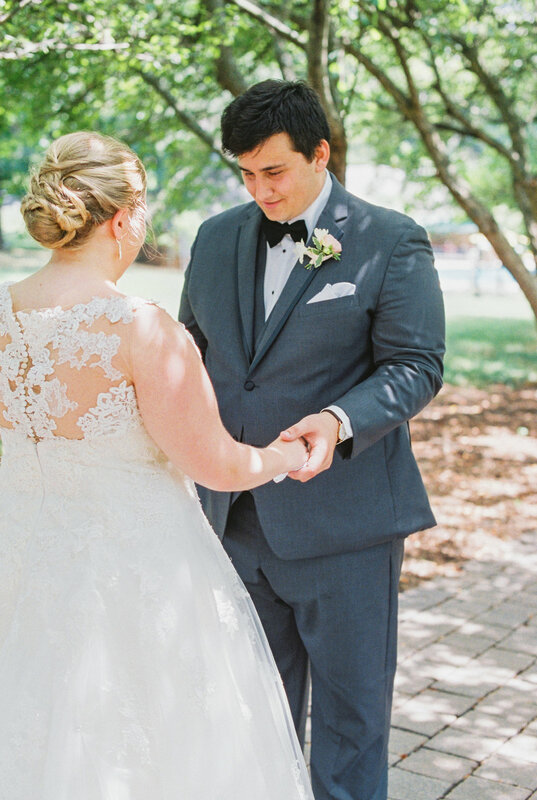 We absolutely adored collaborating with Grayson and are just so smitten with how ravishing she looks in one of our gowns!